A ground-breaking study* published in 2004 proved a significant relationship between bad posture and early death from heart and lung related deaths. The actual study determined a 44% higher risk of death in those with the poorest posture. The study pointed out that the posture with the most dangerous influence on heart and lung health was the sitting posture. 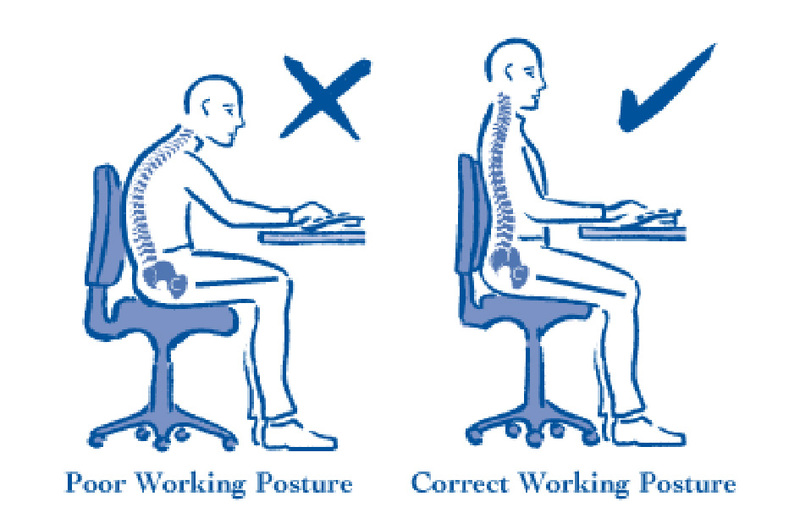 Sitting posture presents with hunched shoulders, the head forward, a rounded mid-back, and a forward-tilting pelvis. 60% of the entire work force spends nearly 8 hours a day in this position at computers and desks. Medical solutions to this problem begin with drugs and surgery. Drugs and surgery not only cover up the symptoms, they have dangerous side effects that reduce quality of life. The true cause of many of these unwanted symptoms and diseases are being overlooked by almost every other healthcare provider except corrective care Chiropractors. Every Chiropractic adjustment improves health and quality of life. That statement is not theory, but proven fact. Adults and children alike deserve a better defense against health threatening posture problems. Everyone needs to be checked and adjusted on a regular schedule. Research shows that your heart and lungs are counting on it. *”Hyperkyphotic Posture Predicts Mortality in Older Community – Dwelling Men and Women” Journal of the American Geriatrics Society Volume 52 Issue 10 Page 1662 October 2004. Deborah M Kado, MD, MS. Mei-Hua Huang, DrPH. Arun S. Karlamangla, MD, PhD. Elizabeth Barrett-Connor, MD. and Gail A. Greendale, MD. Research compiled by Dr. Dan Sullivan D.C. 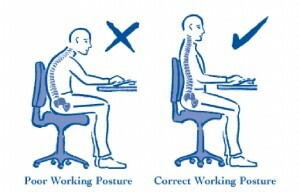 Ask to have your posture checked today call Mary on 021 487 8465.